A bleak, cold, day in Chicago. 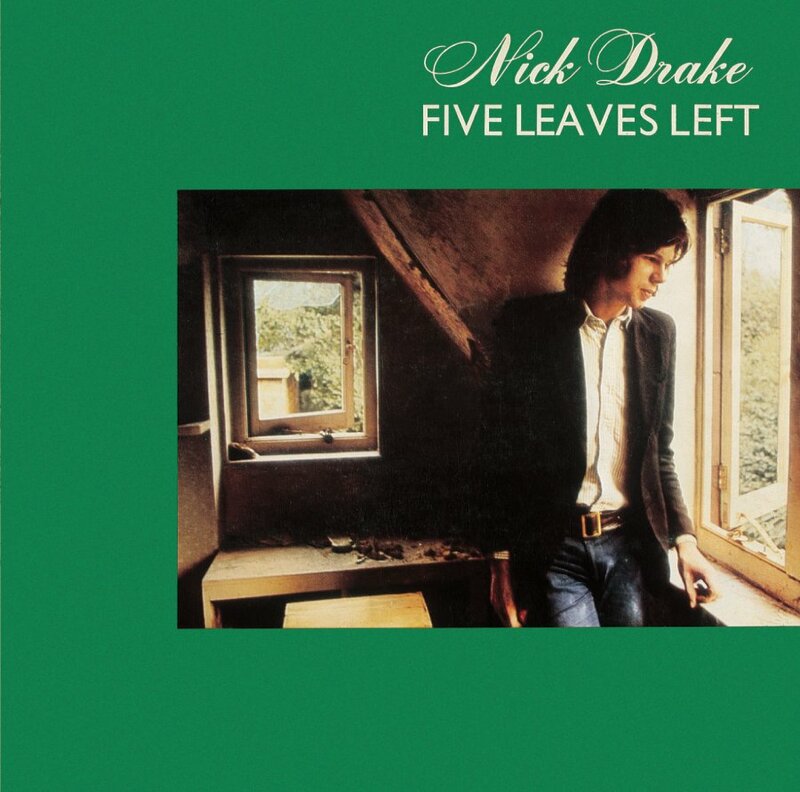 The weather, the gray gloom, makes me think of Nick Drake and his album “Five Leaves Left.” It was released in 1969, but I didn’t “discover” it until much later, sometime in the mid-eighties. It’s an album “out of time,” from another time and place. And it’s a record that seems timeless. Surely a work of art. Nick was a shy, sensitive soul; a dark, brooding presence, a young man with a delicate, whispery voice, and a unique guitar style that employed odd tunings and phrasings. Nick’s songs are beautiful, fully-formed things. The record is profound, delicate, dark, and mercury-light. Beautiful, haunting.